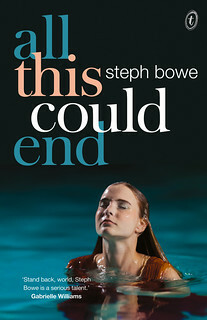 Steph Bowe: NIGHT SWIMMING publication day! 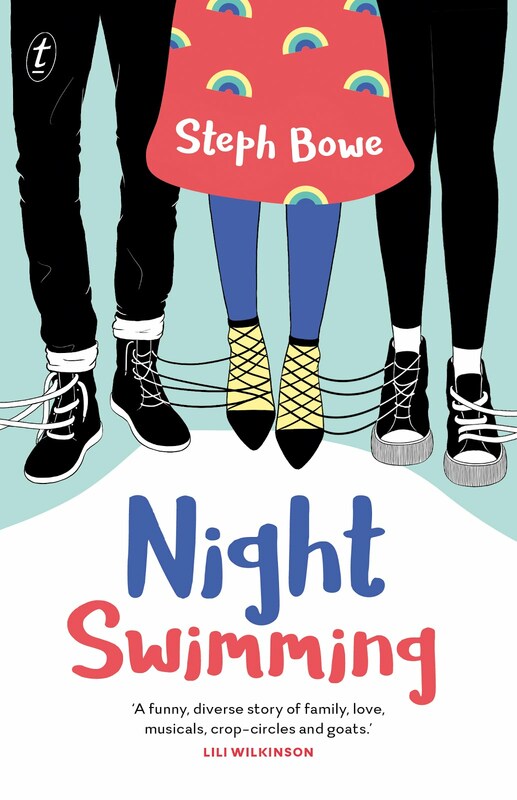 I'm incredibly thrilled that my third YA novel, NIGHT SWIMMING, is published in Australia and New Zealand today! It's a novel I'm really proud of, and that I really enjoyed writing - and I hope you enjoy it, too. If you're in Brisbane on April 4 (tomorrow!) 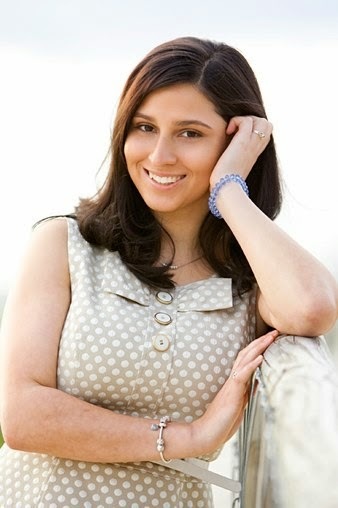 or in Melbourne on April 20, I'd love to see you at one of my launches! Details at the links. 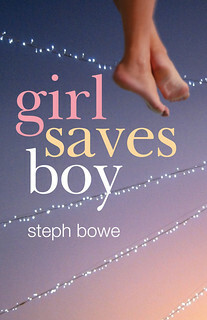 The ebook is available on Amazon, iTunes, Booktopia, eBooks.com, GooglePlay, and Kobo. You can add NIGHT SWIMMING to your shelves on Goodreads, too.